Sarah Hilary’s debut novel Someone Else’s Skin won the Theakstons Old Peculier Crime Novel of the Year 2015. It was the Observer’s Book of the Month, a Richard & Judy Book Club bestseller, and has been published worldwide. Come and Find Me is her latest book published in March 2018. Sarah lives in Bath. 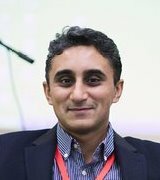 Vaseem Khan was born in London in 1973. He studied finance at the London School of Economics. He first saw an elephant lumbering down the middle of the road in 1997 when he arrived in the city of Mumbai, India to work as a management consultant. This surreal sight inspired his Baby Ganesh Agency series of 'gritty cosy crime' novels. His aim with the series is to take readers on a journey to the heart of modern India. 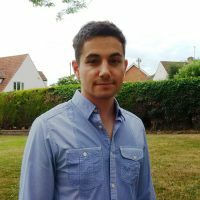 He returned to the UK in 2006 and has since worked at University College London for the Department of Security and Crime Science. Elephants are third on his list of passions, first and second being great literature and cricket, not always in that order. His first book The Unexpected Inheritance of Inspector Chopra was a Times Bestseller and an Amazon Best Debut. The second in the series The Perplexing Theft of The Jewel in The Crown won the 2017 Shamus Award for Best Original Private Investigator Paperback. 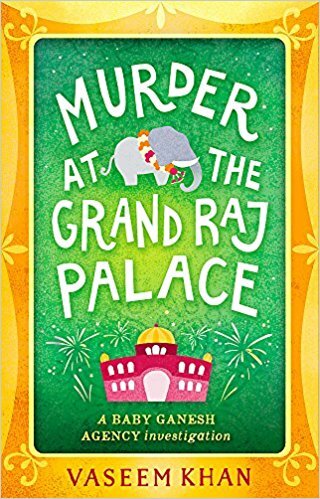 His latest book published 3 may 2018 is Murder at the Grand Raj Palace. Michael Ridpath was born in Devon in 1961 but brought up in Yorkshire. He was educated at Millfield, Merton College, Oxford. Before becoming a writer, Michael Ridpath used to work in the City of London as a bond trader. 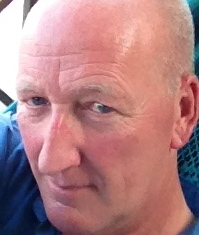 He has written eight thrillers set in the worlds of business and finance.In 2010 he published the Where The Shadows Lie, the first in the Fire and Ice series featuring an Icelandic detective named Magnus Jonson. He has published four further books in the series. 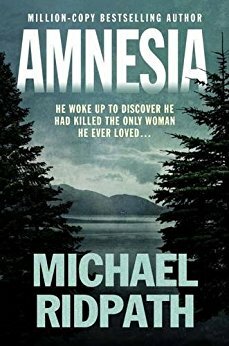 In between the writing the series he has published three standalone novels the most recent being Amnesia in 2017. He lives in London. Chris Whitaker was born in London and spent ten years working as a financial trader in the city. His debut novel, Tall Oaks, won the CWA John Creasey New Blood Dagger. 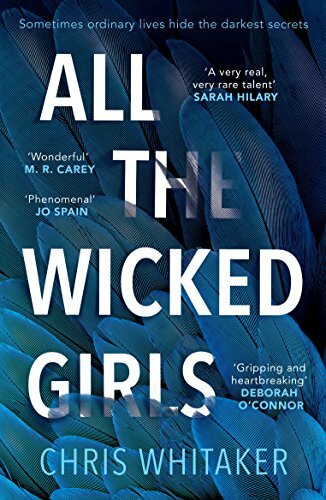 Chris’s second novel, All the Wicked Girls, was published in August 2017. He lives in Hertfordshire with his wife and two young sons. From an early age I have been a lover of crime fiction. Discovering like minded people at my first crime conference at St Hilda’s Oxford in 1997, I was delighted when asked to join a new group for the promotion of female crime writers. In 1998 I took over the running of the group, which I did for the next thirteen years. During that time I organised countless events promoting crime writers and in particular new writers. But apart from the sheer joy of reading, ‘I actually love books, not just the writing, the plot or the characters, but the sheer joy of holding a book has never abated for me. The greatest gift of my life has been the ability to read'.